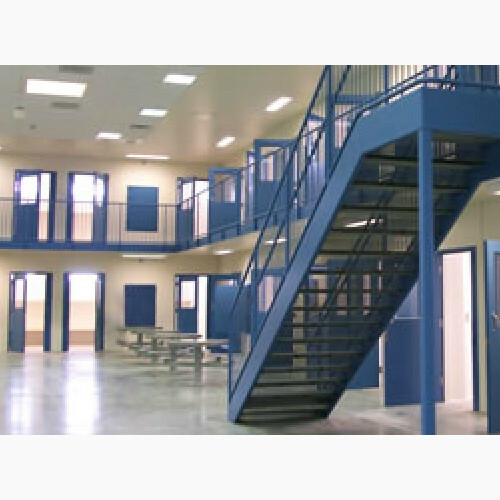 GSG Architecture added 200+ beds to the existing Natrona County Detention facility specifying a Pelco 9700 Matrix analog surveillance system. 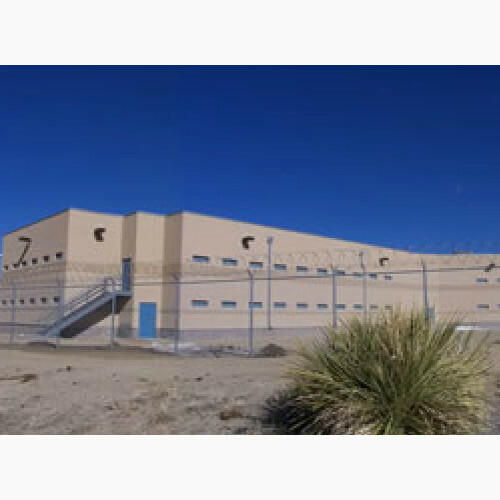 In 2015, in order to meet the current needs of detention personnel, a new Pelco Endura IP surveillance system was installed. 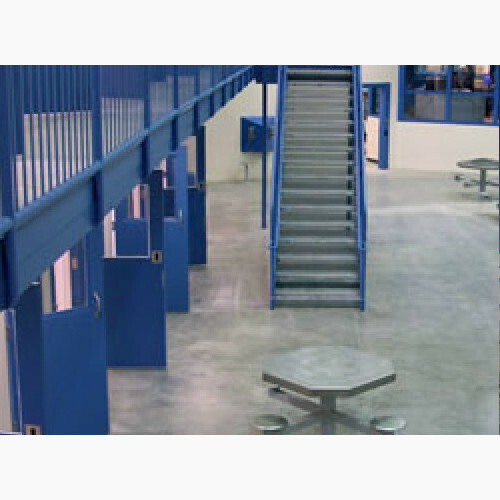 The new Endura system completely replaced the analog platform providing and overall increase in reliability, camera resolution, and video storage time.